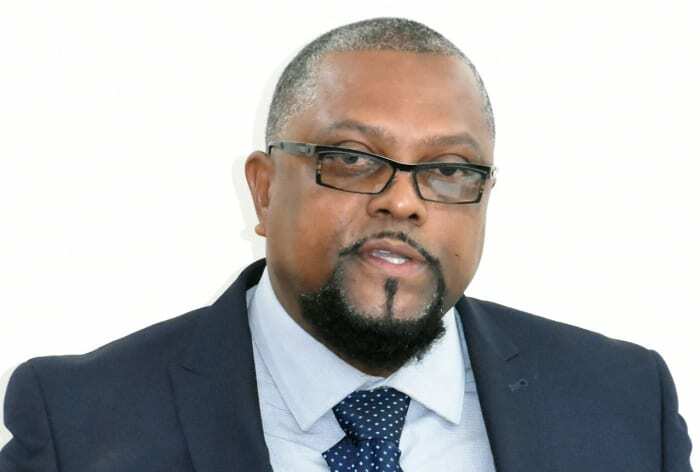 Government is considering merging or partnering the state-owned Barbados Agricultural Management Company Limited (BAMC) with the Barbados Sugar Industry Limited (BSIL), as it seeks to fully privatise the sugar cane industry. 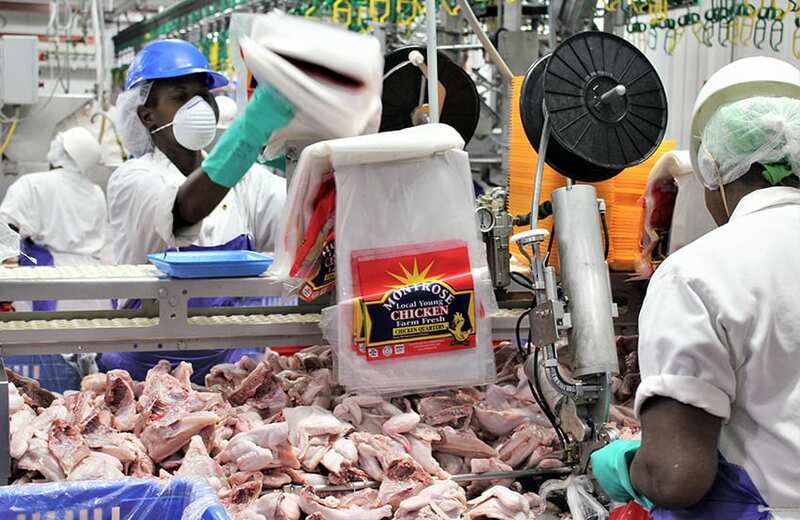 Additionally, Barbadians will have an opportunity to own shares in the newly formed entity which should come on stream within another five years. 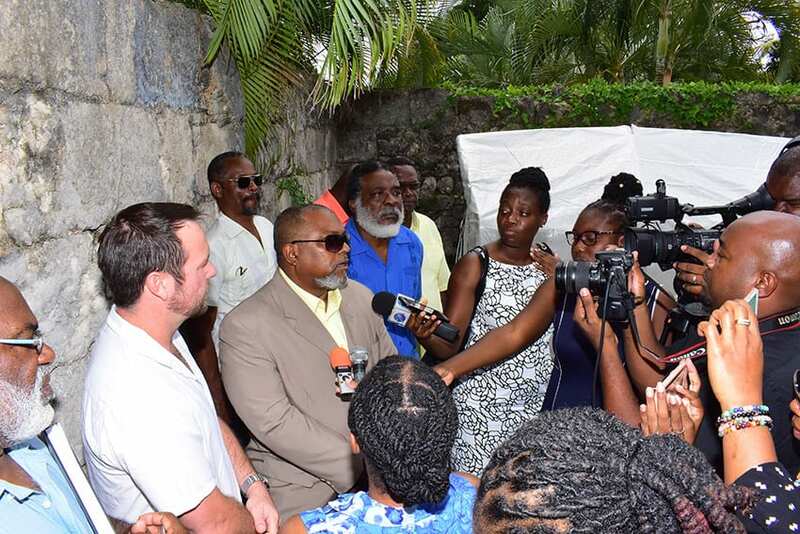 Speaking after a tour of the St. Nicholas Abbey in Cherry Tree Hill, St. Peter, Minister of Agriculture and Food Security, Indar Weir, said Government could no longer subsidise the BAMC to the tune of $12 million under the current International Monetary Fund arrangement, so the company would have to find a way to bridge that financial gap. 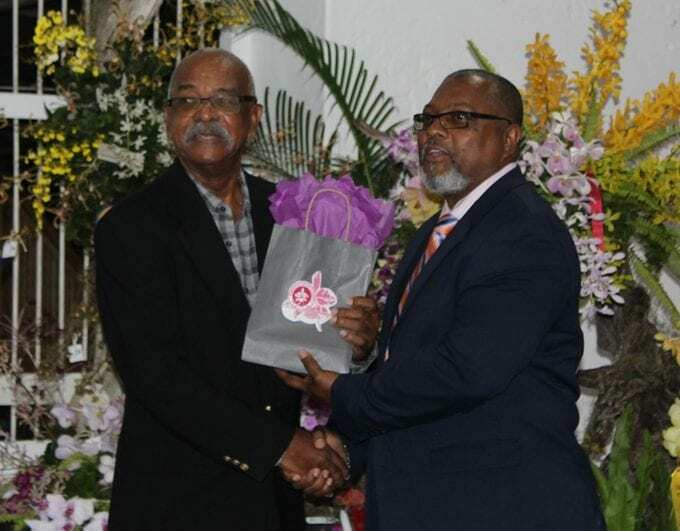 He said he had already instructed the Chairman of the BAMC that the board would have to look at how quickly the transition into the new entity could happen. 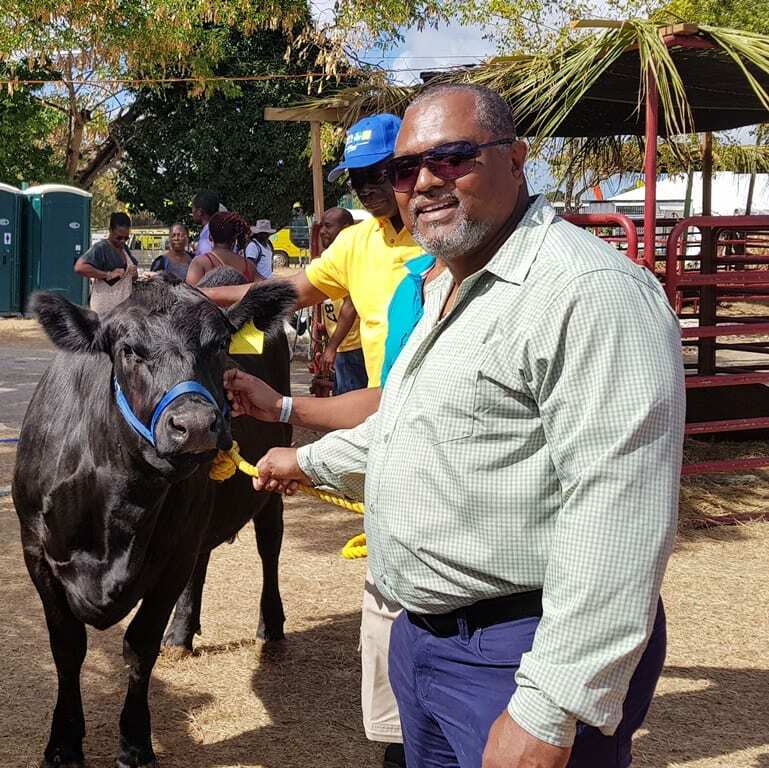 The Minister also told those on tour that Barbados now had a sugar industry that was capable of delivering what was needed “in terms of build out of an industry” to contribute to Barbados’ economy going forward. 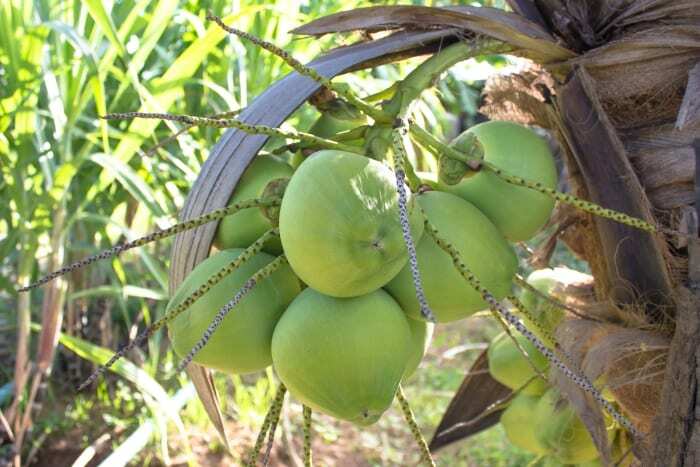 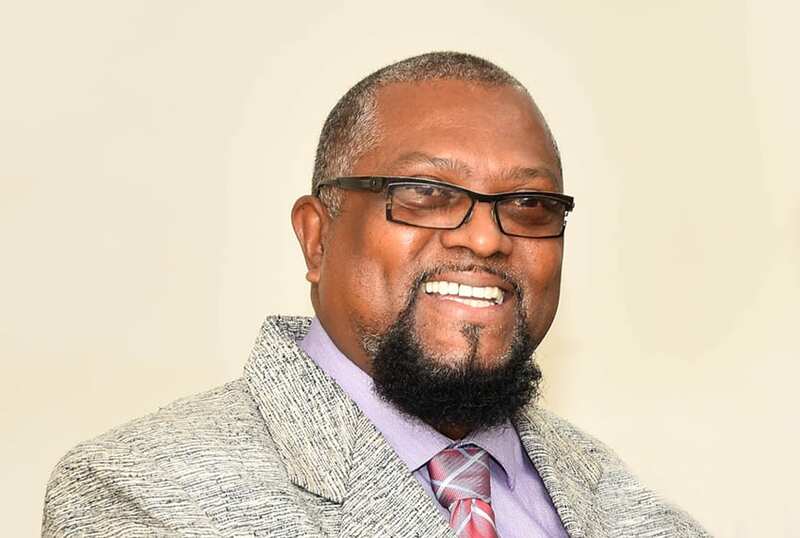 He cited additional opportunities that would be created through the rebirth of the sugar cane industry, such as entrepreneurs becoming involved in the “direct packaging and consumption of sugar” and rum distilleries producing more rum using local inputs. 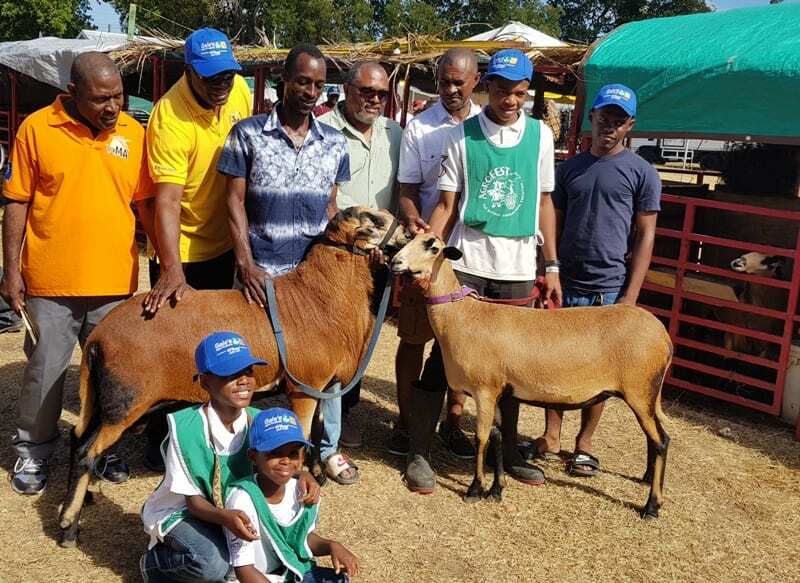 He also praised the high-quality products being made at the St. Nicholas Abbey, as well as their business model, which combines the manufacturing of agricultural products with tourism. 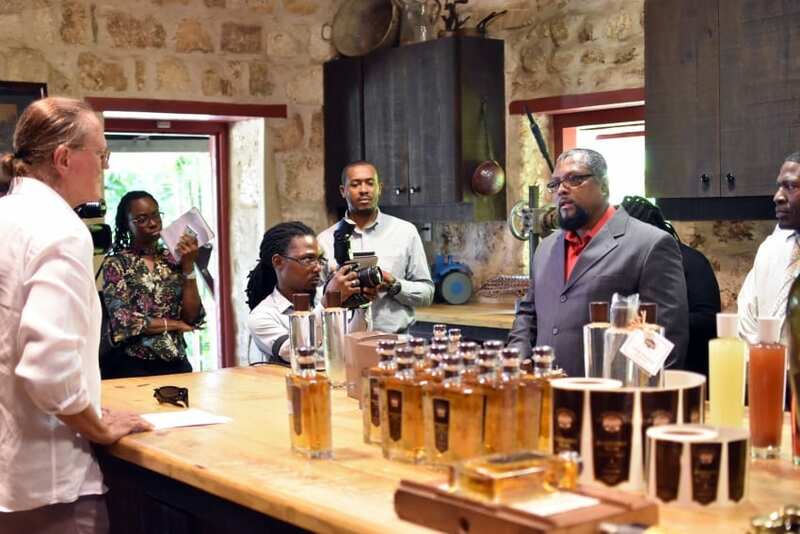 Mr. Weir added that there was a high demand for the Barbados Rum brand produced by St. Nicholas Abbey and for locally produced rum on a whole, adding that it was being sold “for a premium” in markets such as the United Kingdom.